Continuing thoughts on low cost baseline Burgundy, I recently opened a brand spanking new Labouré-Roi Pinot Noir Vin de Pays d’Oc 2010. 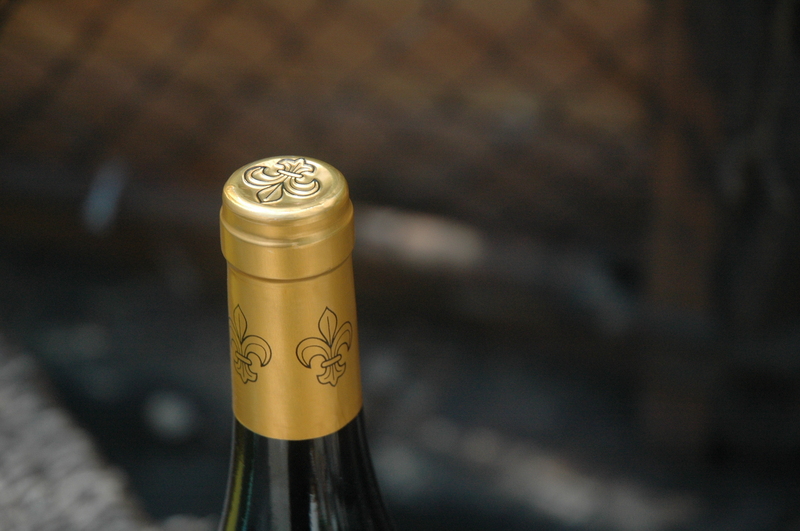 Vin de Pays simply means “country wine” which is a French designation a hair above table wine. Vin de Pays d’Oc is the largest area from which this classification of country wine hails: the Laguedoc–Roussillon area of Mediteranian France. I first became interested in Labouré-Roi as they bottle some of the most reasonably priced wines out of Nuits St Georges in Burgundy, a region of long-time fascination for my palate. I’m Listening to some (free) Childish Gambino tracks which warms the heart that gave up on rap and hip hop a long time ago. The last good album of this genre that I reviewed was the first Black Eyed Peas record, which was long before Fergie, fashion, and pyrotechnics. Since then, only Brooklyn-based Masterminds have turned my ear, and they were never able to gain any mainstream traction. Childish Gambino is the rap persona of writer, comedian, and actor Donald Glover, who was the youngest writer on 30 Rock, but is best known as Troy on Community. While much of his flow pays homage to Lil Wayne (whose work I do not enjoy), Gambino employs a wit and a self-awareness that would make a real rough-neck’s head explode. He puts it best himself, “You used to have to act street and now you’ve got a choice.” Thanks for that, Donald. Simple, but well made pinot. 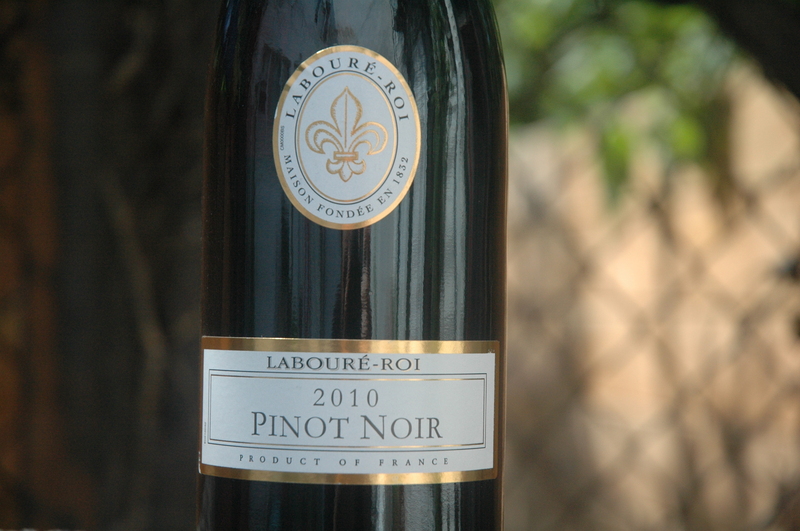 At first waft, the Labouré-Roi Pinot Noir Vin de Pays d’Oc 2010 hits with sharp new wine alcohol in a way that feels like a light bourbon or a heavy red fruit liqueur, but that blows off in short order. Beneath is properly drinking medium/light bodied young pinot. The wine has solid structure, but modest depth and nice fruit, showing a palate sprinkled with cool- edge of the forest- earth, spring raspberries, and wild herbs. Oak takes over toward the finish, leaving a dry savory aftertaste. As with any young wine, 6 months in the bottle can only help, but for around ten bucks, this is fully palatable (food friendly) pinot noir today.